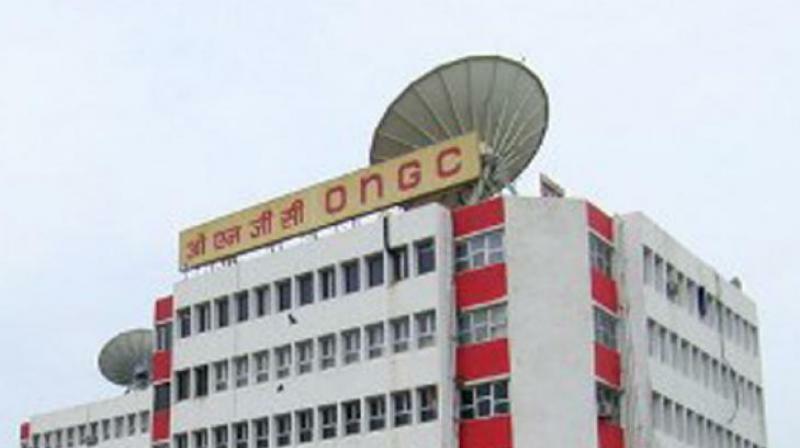 In late 2013, India gave rights to Oil and Natural Gas Corp Ltd to explore for shale oil and gas reserves. New Delhi: India is looking to expedite discovery efforts to establish the country’s shale oil and gas potential and has asked companies to submit a plan, two industry sources said on Sunday. India is a gas-starved country and imports almost half of its annual natural gas consumption. Prime Minister Narendra Modi wants India to be a gas-based economy and increase the share of gas in the country’s energy mix to 15 percent by 2030 from 6.5 percent now. “A joint group plan is also being explored which will act as a platform of knowledge and infrastructure sharing which could help in expediting shale development,” according to the executive.